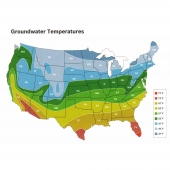 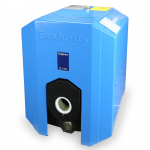 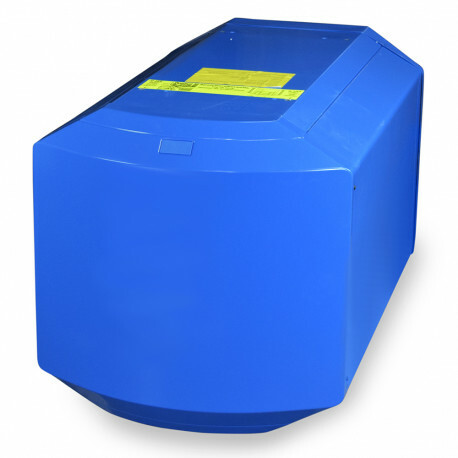 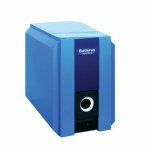 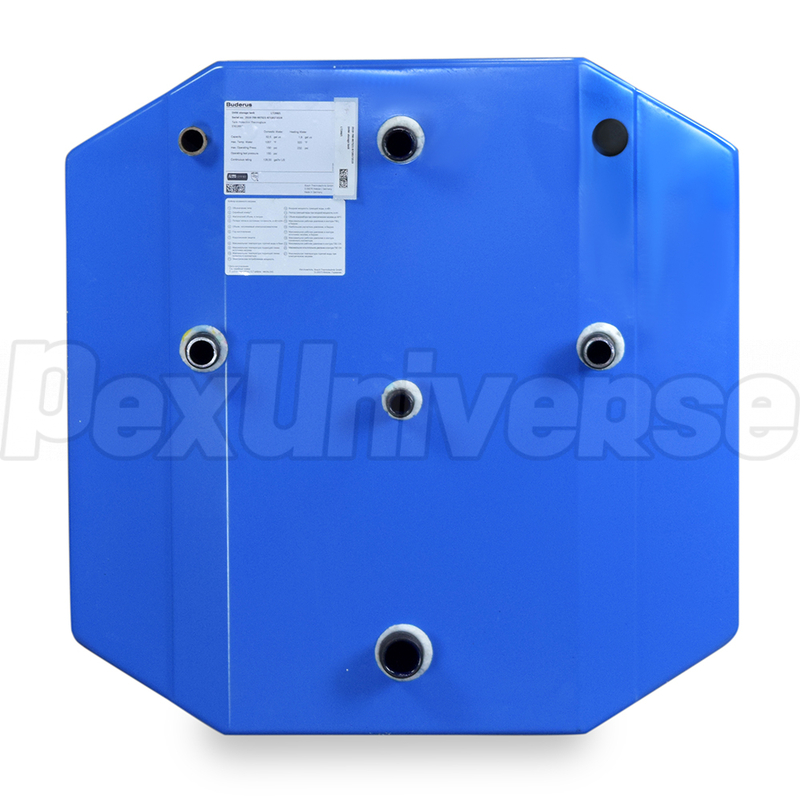 Buderus LT300 is a horizontal, single-coil indirect hot water tank with 76-gallon DHW capacity. 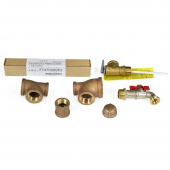 It features Thermoglaze ceramic coating (on both tank and coil) and a magnesium anode rod for superior corrosion protection. 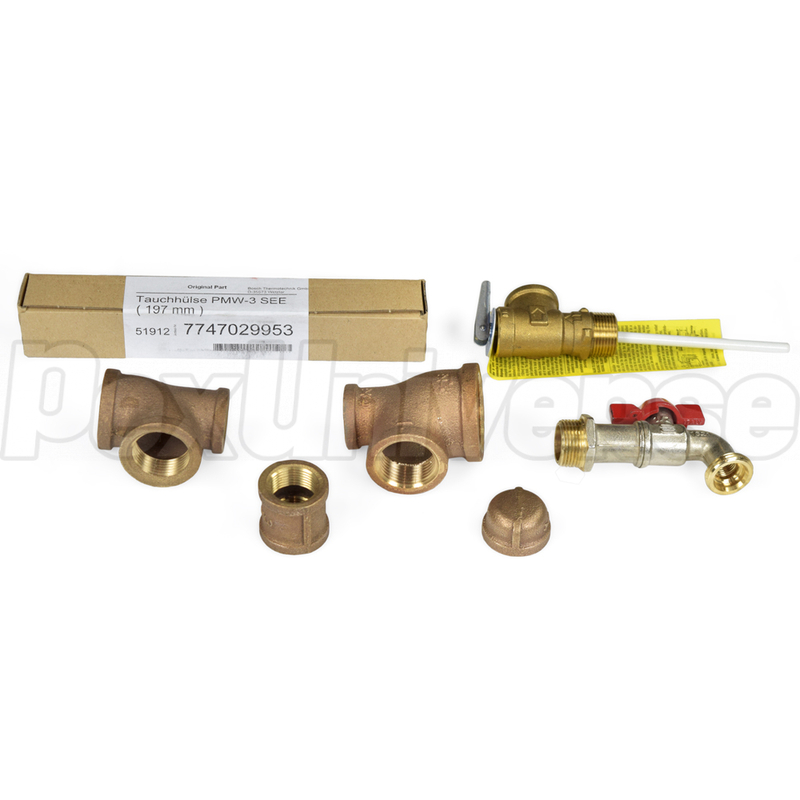 Designed to fit under Buderus boilers for smaller footprint. 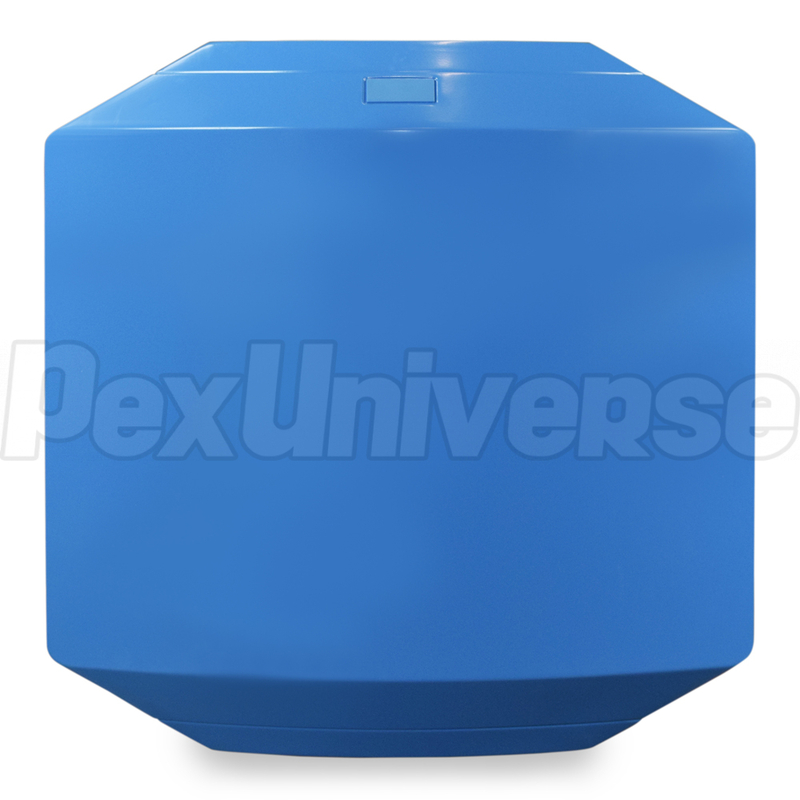 Dimensions (Diameter x Height x Length): 25-3/4" x 25-3/4" x 57-3/4"